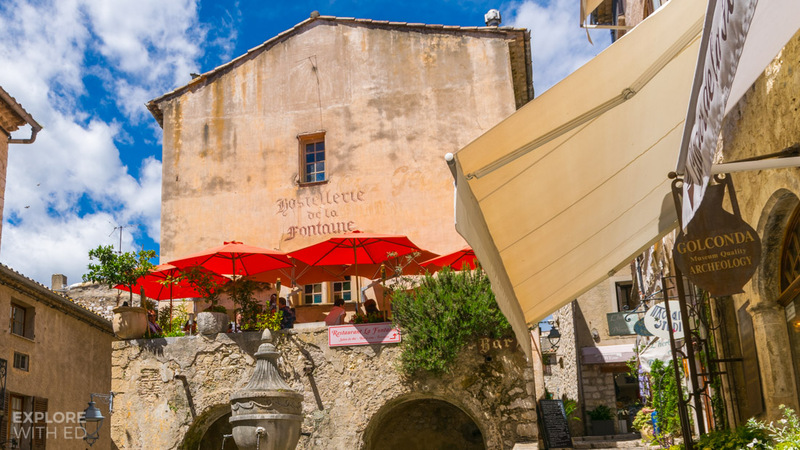 Saint Paul de Vences’s history stretches back to the 14th century when the hillside village was fortified. 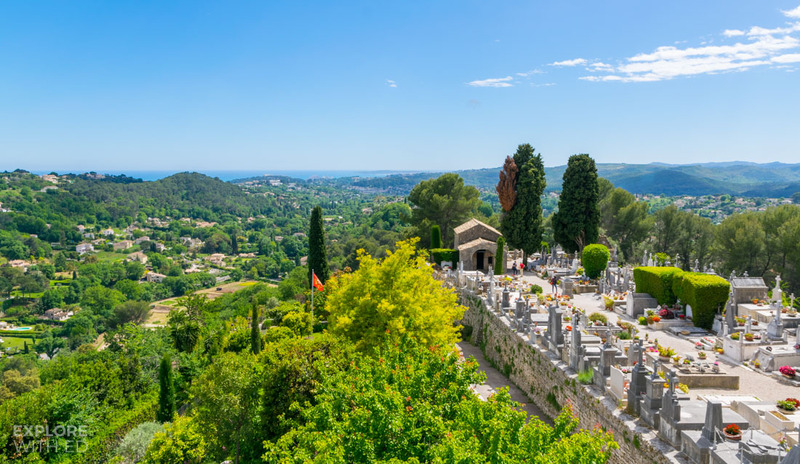 It later became a hub for artists and writers, many of whom came here to live and eventually laid to rest in the cemetery. 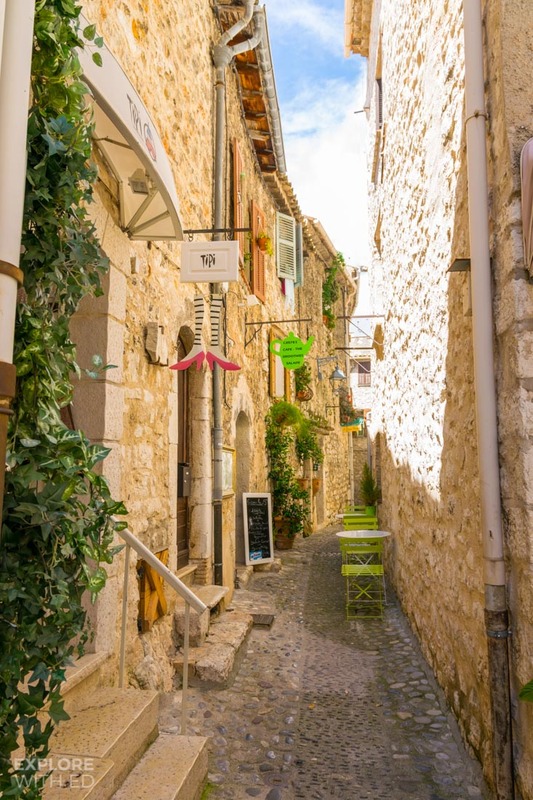 The village is almost tourist free in the off-season with around 100 residents living in the centre. 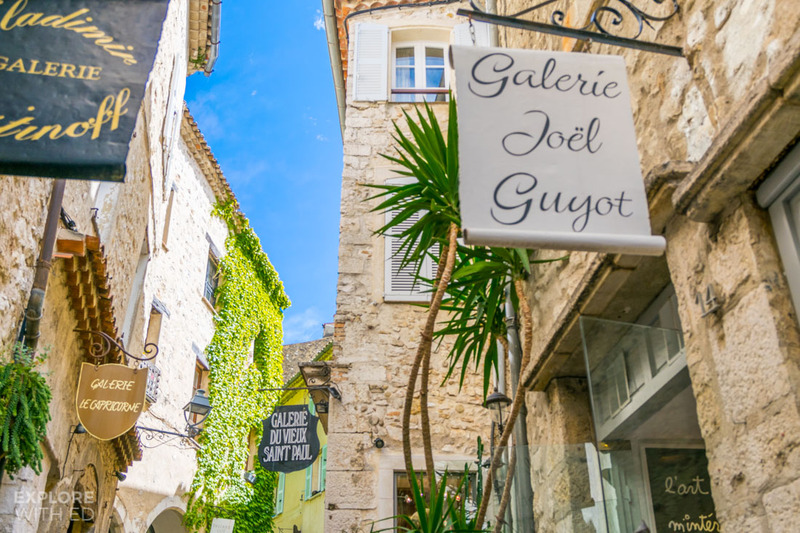 The narrow cobbled streets are lined with cafés and art galleries that celebrate the works of Georges Braque, Marc Chagall and more. 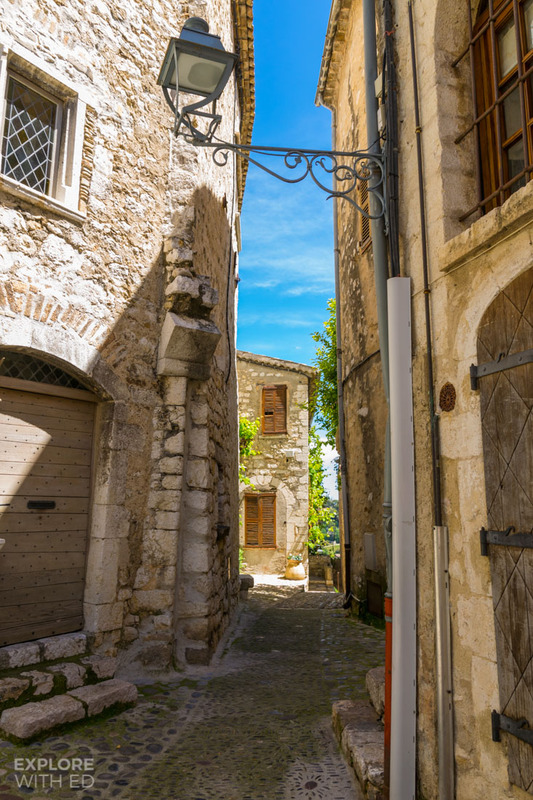 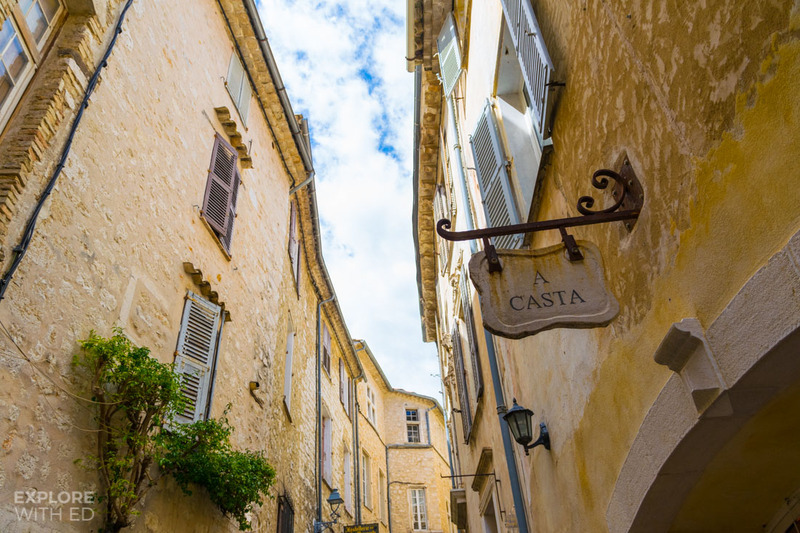 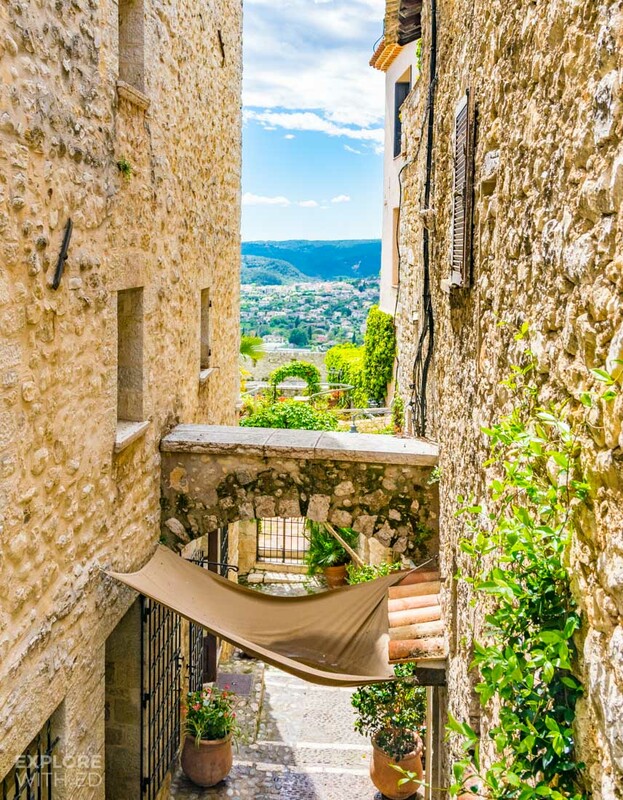 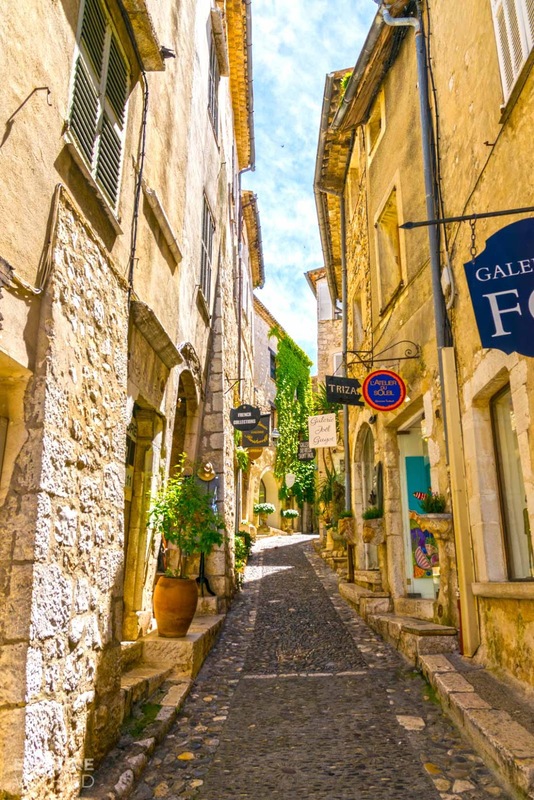 Saint Paul de Vence is a real treasure trove where something catches your eye around every corner, be it a small boutique clothes shop, perfumery or a different view of the snowy Alps or shimmering sea. 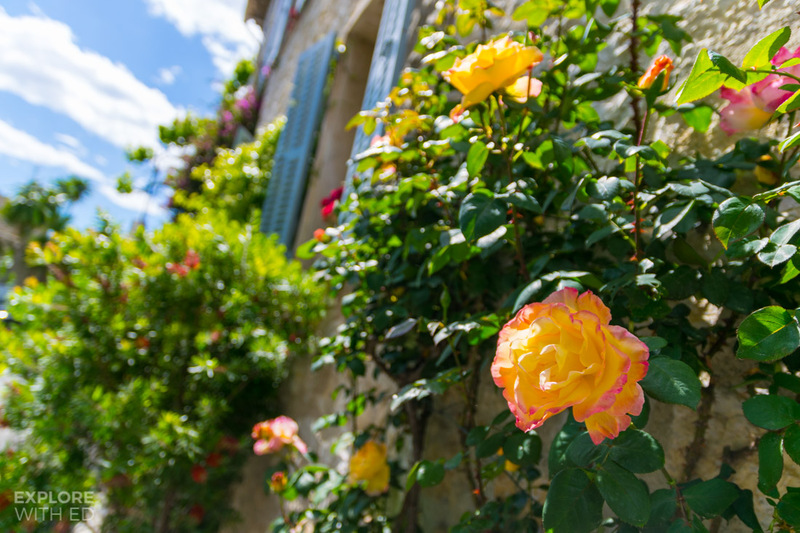 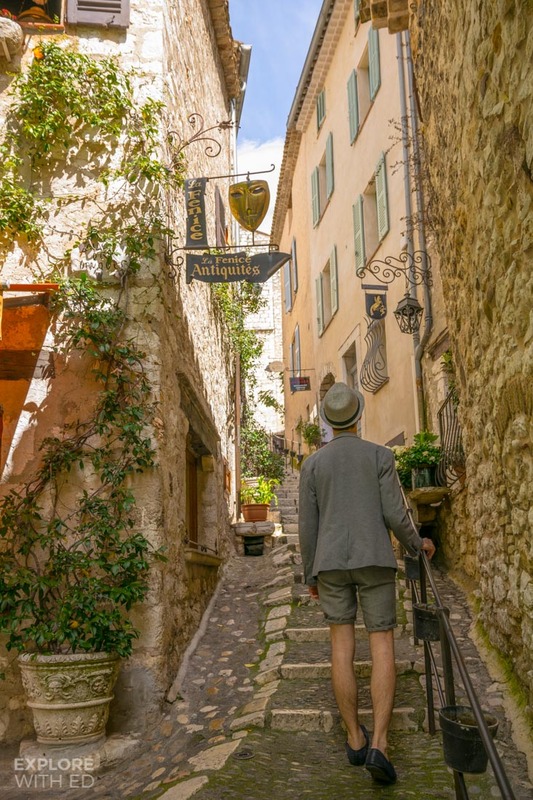 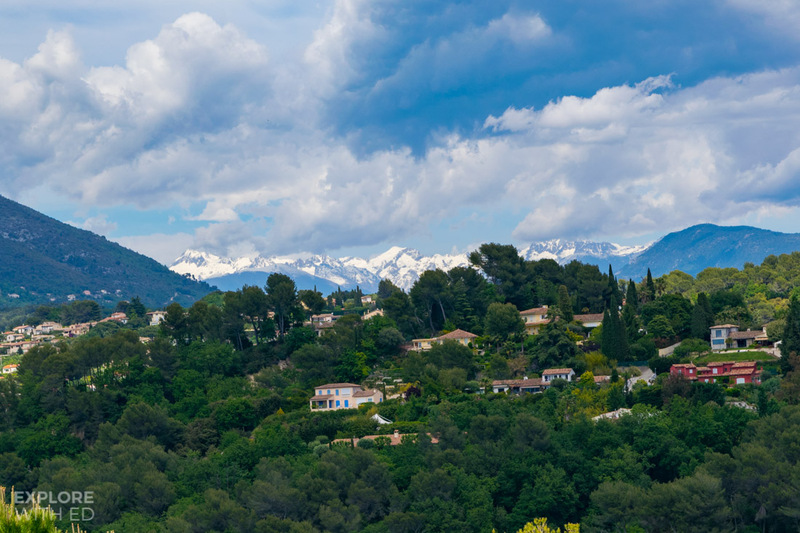 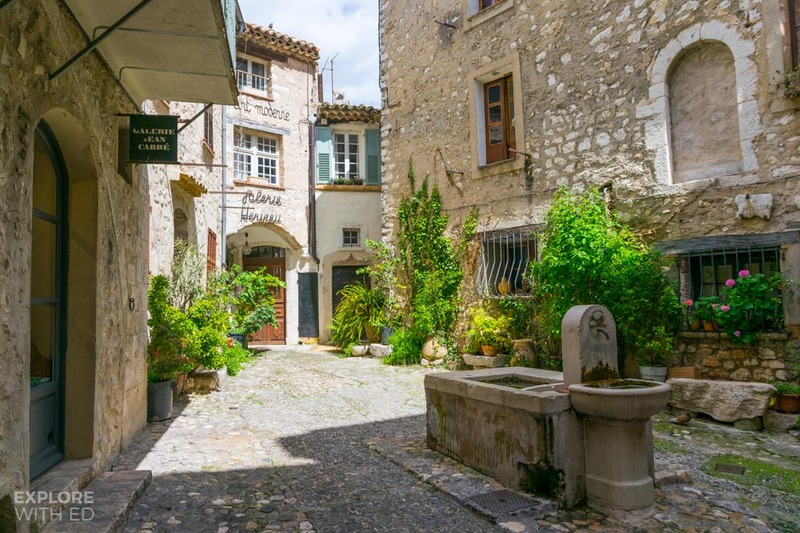 Saint Paul de Vence is close to Cannes and Nice Airport (only 20 minutes away) and is a delightful day trip away from the glitz and glamour of the Riviera. 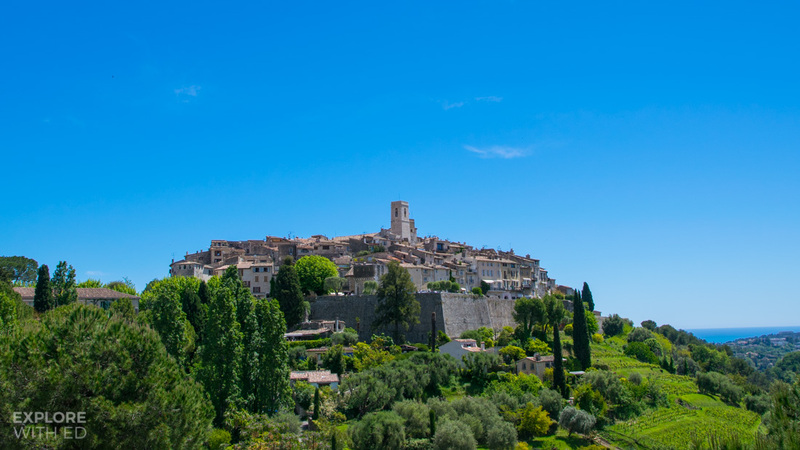 For this trip I was whisked through Nice and up to Saint Paul de Vence on a Royal Caribbean cruise shore excursion. 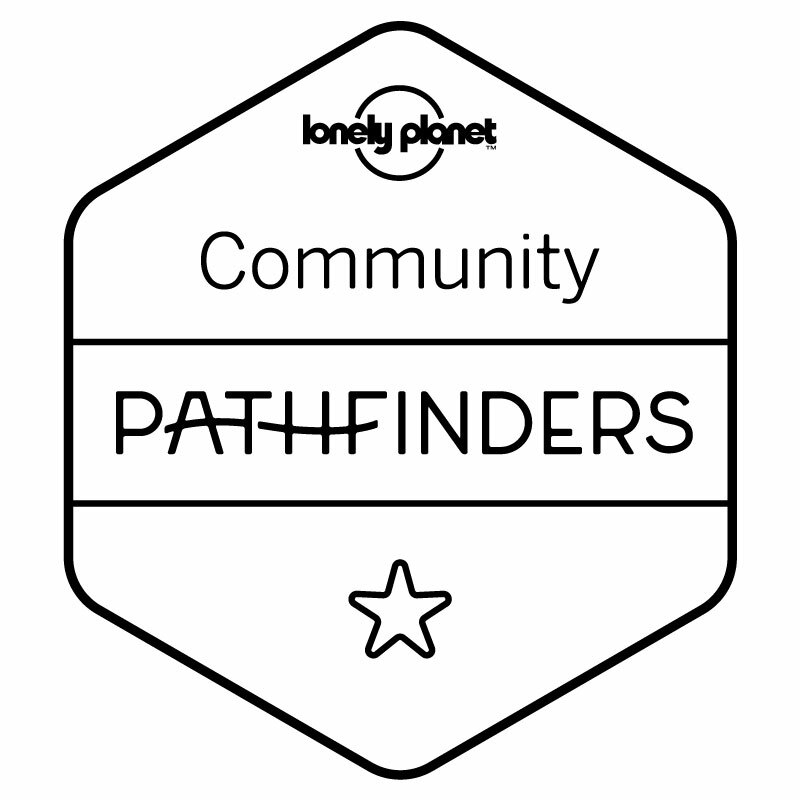 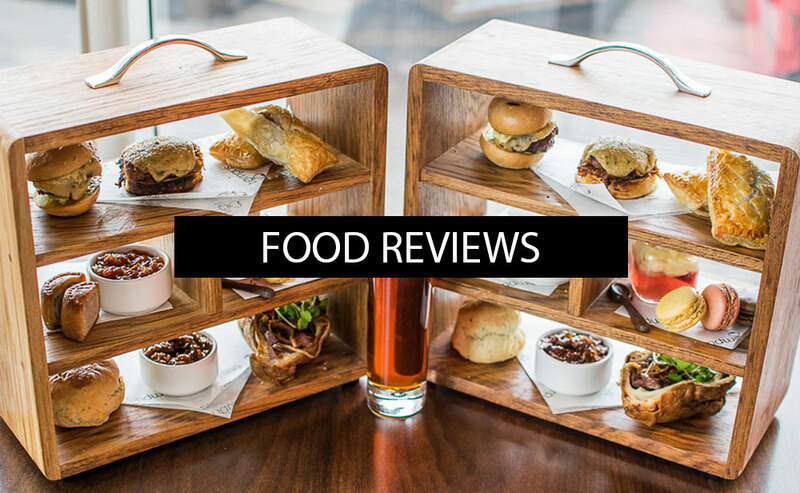 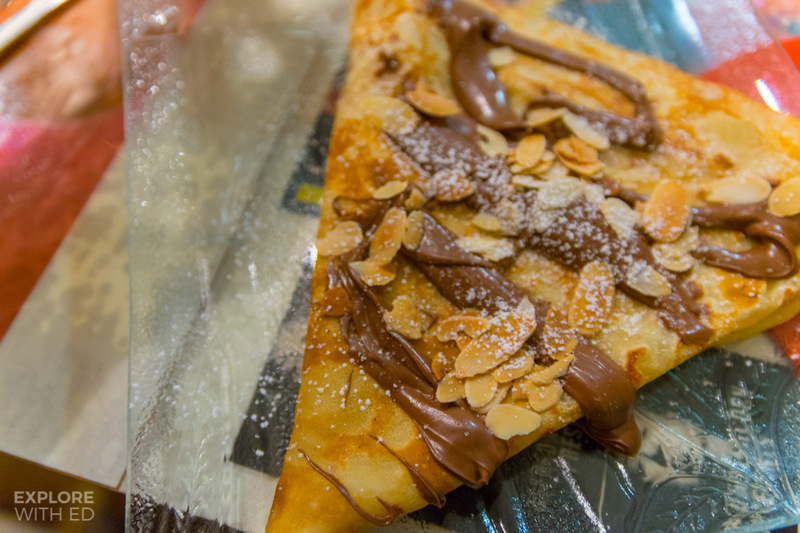 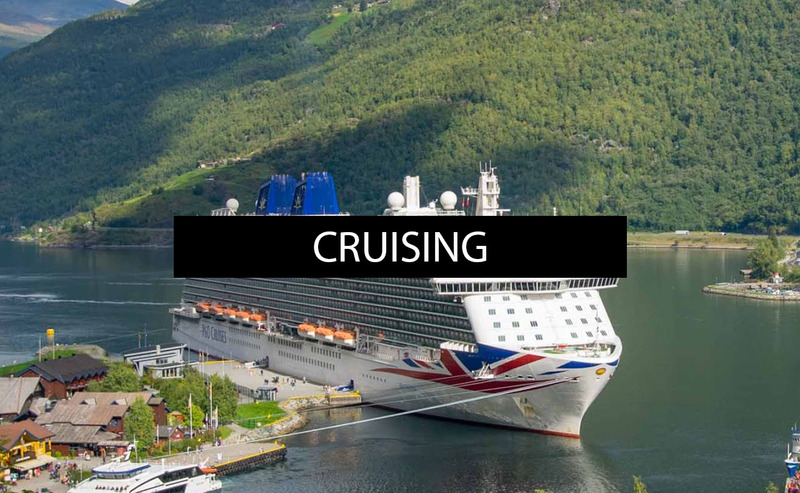 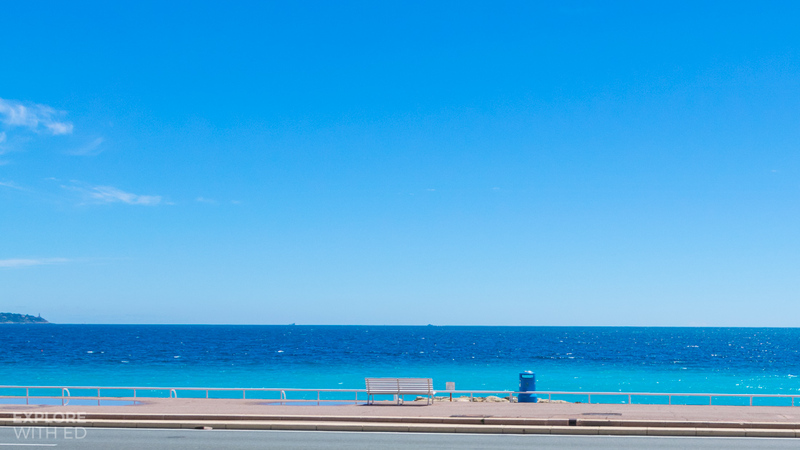 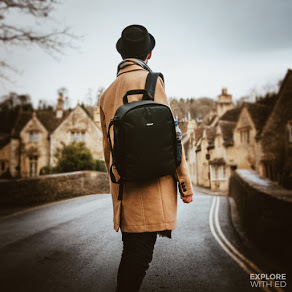 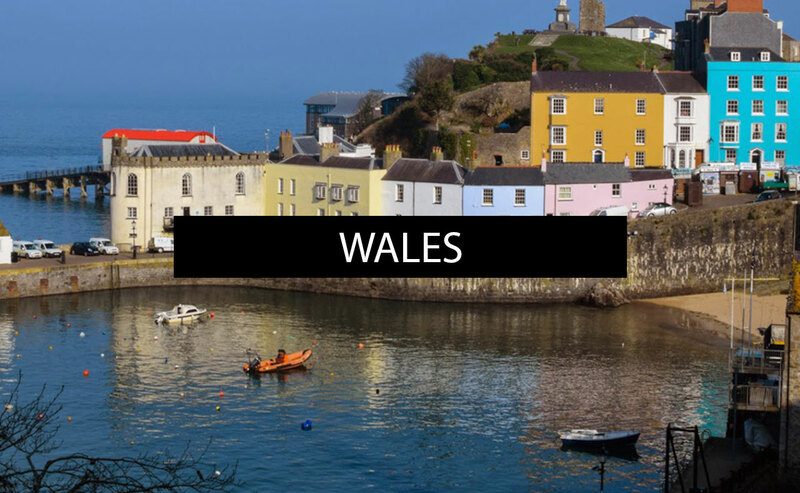 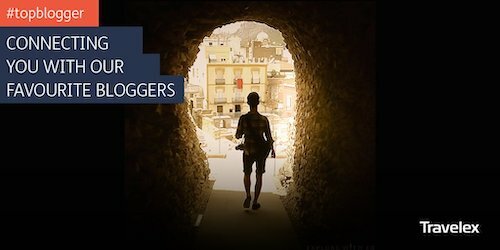 You can explore my other destination guides to Europe by clicking here.